7 Haunted Places to Stay in the U.S. Whether you like to stay in hotels, inns, or a bed and breakfast (BNB), as you travel the U.S., you can find plenty of haunted places to stay. The next time you head out on a haunted road trip, consider staying at some of the most haunted lodgings in America. 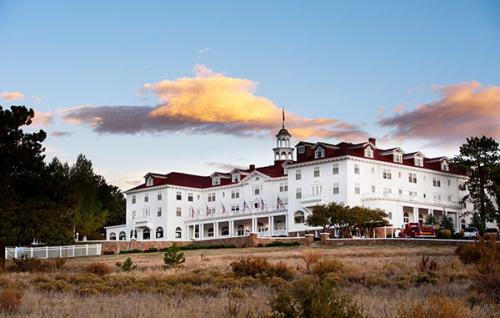 If you're filling out your paranormal bucket list and you love to travel, each of these places to stay are some of America's most haunted lodgings. Charleston's most haunted inn, the Battery Carriage House boasts a cast of ghosts, especially in rooms 8 and 10. Here's your chance to see a headless torso, the Gentleman Ghost, and a multitude of others. 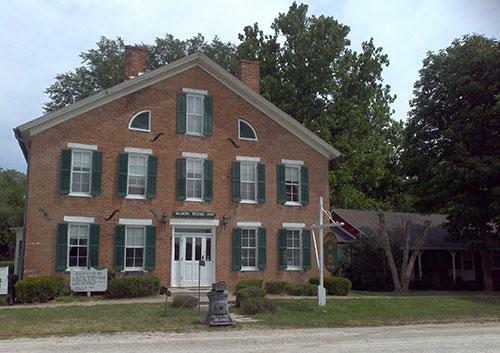 The Mason House Inn was built to accommodate Des Moines River steamboat travelers. 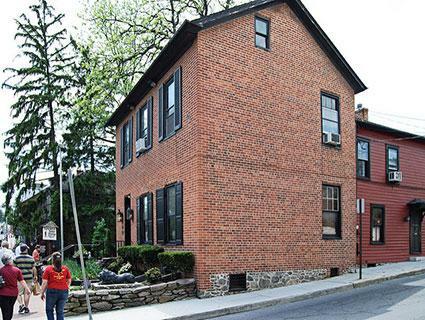 It also served as an underground railroad station for runaway slaves. The Shanley Hotel is reportedly the site of many paranormal occurrences, including apparitions, disembodied voices, and moving objects. The old bordello is supposedly the most haunted place in the entire location. The Stanley Hotel is best known as the inspiration for Stephen King's book, The Shining, and it was used for the filming of two TV versions of the book. 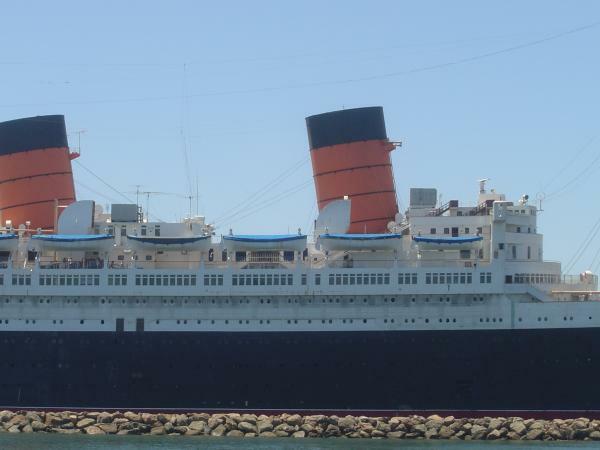 Reports of ghostly activity include visits from the now deceased owners, F.O. and Flora Stanley. It's rumored that Flora occasionally plays the piano in the middle of the night, but the playing stops as soon as someone enters the room. The old servants' quarters located on the fourth floor are said to be the hub of paranormal activity. Many guests and staff report hearing children at play, but no one ever sees them. As you explore the Farnsworth House Inn's various documented hauntings, you'll understand why the Travel Channel ranked this historical house as one of the most haunted inns in America. Rene Staub, Fransworth's Director of Marketing & Promotions, revealed in an interview that, "The Farnsworth House Inn has no less than 14 spirits. The pain and suffering of soldiers and civilians left an imprint. Over 100 bullet holes bear mute testimony to that fact." Staub added, "The spirits walk our halls, grieving over a lost son, untying shoelaces, or making other playful gestures." These common occurrences increase your chances for a ghostly encounter during your stay, and Staub advised that guests should be prepared for the unexpected. Surrounded by tales of murder, the Myrtles Plantation located in St. Francisville, Louisiana seems like the perfect place for a haunting. Once a family home, the Myrtles is now a bed and breakfast. 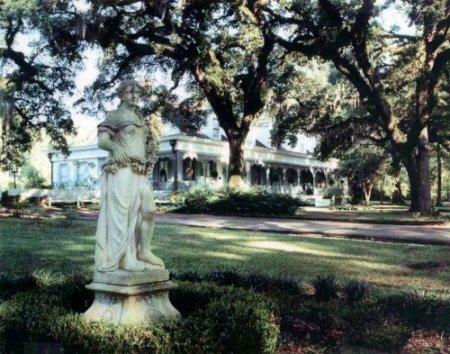 The Myrtles has been the target of numerous paranormal investigations. Most of the haunting activity is centered around the story of a slave servant named Chloe whose ear was lopped off for eavesdropping. In revenge against the owners, she poisoned a cake with oleander leaves and served it to the family. The wife and children of the plantation owner ate the cake, became ill and died. Chloe was subsequently hung in the courtyard. Interestingly, many historians dispute the entire story, and there is little more than anecdotal evidence to support it. Still, there is a photo that supposedly shows Chloe's spirit standing outside of the house. The Myrtles staff offers historical tours as well as mystery tours. Not everyone has the opportunity to hook up with paranormal investigators and go on a ghost hunt, but finding haunted hotels and inns to visit and pass the night in can be the next best thing. 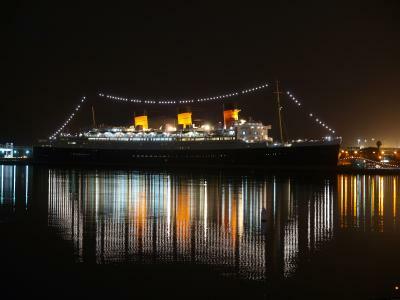 Unfortunately, spirits rarely show up on command, and many visitors spend uneventful evenings in these places while other guests can't make it through the entire night. Still, all of these hotels and inns have strong reputations for being haunted, and they may just offer your best chance of having a true paranormal experience.